LCHF உணவு – என்ன சாப்பிடலாம்? The recipes are categorised according to purpose, not by frequency and time as breakfast, lunch and dinner. Like I said in the link “What we eat”, we’ve un-programmed ourselves out of the 3-meals-a-day mentality. We eat when the body demands it, and that’s usually once or twice a day. Recipes for these dishes… Coming soon… okay, maybe not so soon! Sooner than the snacks, though, I promise. Copyright © 2019 Indian Low Carb. DISCLAIMER: ILC website contains the experience and knowledge of people who have tried the low-carb high fat approach to food. This website is intended for informational purposes only, not to provide professional diagnosis, opinion or treatment. The information provided in this site, or through links to other sites, is not intended to be a substitute for medical or professional care, and you should not use the information in place of a visit, consultation or the advice of your physician or other healthcare professional. The nutritional and other information on this website are not intended to be and do not constitute health care or medical advice. Reliance on any information provided through our website, is solely at your own risk. Indian Low Carb is not liable or responsible for any advice, course of treatment, diagnosis or any other information, services or product you obtain through this site. Like to receive useful LCHF news and updates? 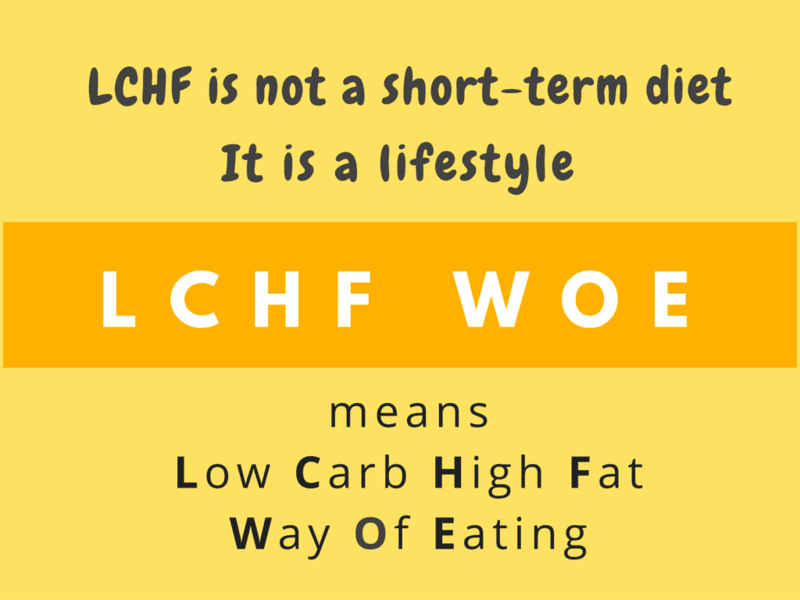 Signup to receive useful information about LCHF way of eating and living via email. Learn how you can Eat Healthy, Live Healthy, Lose Weight and Reverse Diabetes.